A small but important victory for science was scored in the public debate over climate change Tuesday, as the Associated Press announced that it would no longer refer to those who deny the reality of climate change as “skeptics” — a change that the Committee for Skeptical Inquiry has been urging the entire journalistic establishment to make. However, the AP will begin to refer to science-deniers as “doubters,” which CSI believes remains problematic and confusing. Signatories to the CSI statement included “science guy” Bill Nye, physicist Mark Boslough, Cosmos co-creator Ann Druyan, science advocate Eugenie Scott, Nobel laureate Sir Harold Kroto, David Morrison of the SETI Institue, and evolutionary biologist Richard Dawkins, among many others.  CSI is a program of the Center for Inquiry, an organization that promotes science, secularism, and humanist values. Despite problems with the term “doubters,” CSI expressed that the longer classification of “those who reject mainstream climate science” was acceptably clarifying. The Committee for Skeptical Inquiry (CSI) encourages the critical investigation of paranormal and fringe-science claims from a responsible, scientific point of view. Learn more at http://www.csicop.org.